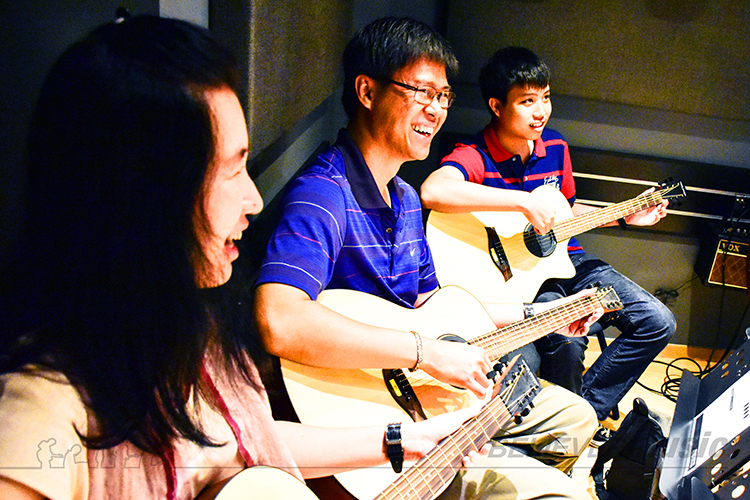 For more than 18 years, Believer Music has offered contemporary music courses to over 20,000 students, empowering them to achieve their musical aspirations. 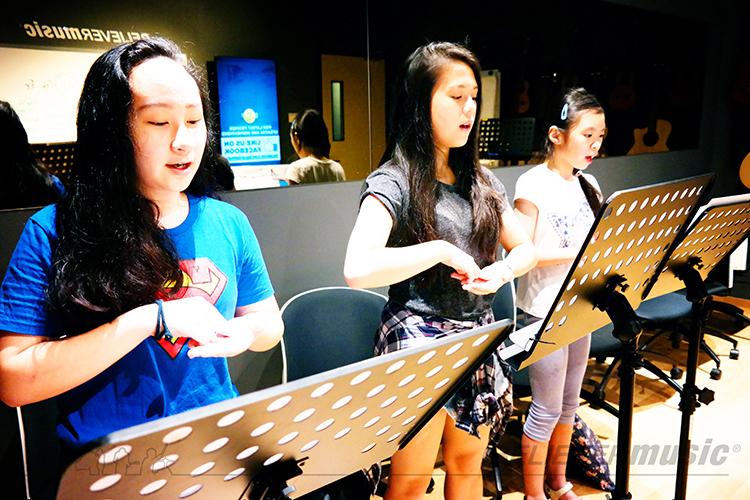 Believer Music has set itself apart from the usual curriculum of other music centres, by offering a syllabus which combines thematic content integrated with music pedagogy. 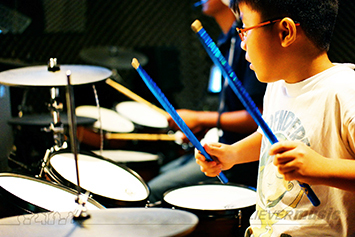 Believer Music’s all-rounded approach to music instruction journeys beyond mere technique, offering students fresh discovery and perspective about life and meaning. 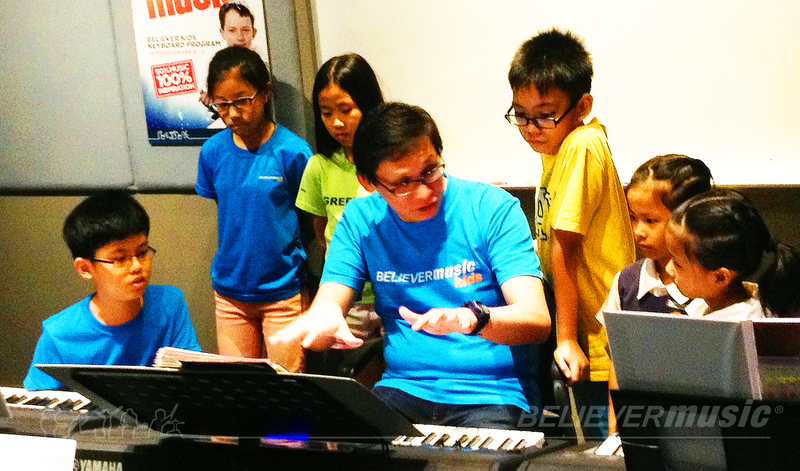 With an average class size of four to eight, Believer Music embeds social interaction within the learning process, quickening the learner’s music-social development. If you’re a parent with a teenage kid in today’s modern world, you’re likely to notice them zoning out with a pair of headphones plugged in at some point. They appear to be absorbed with music, distant and detached. 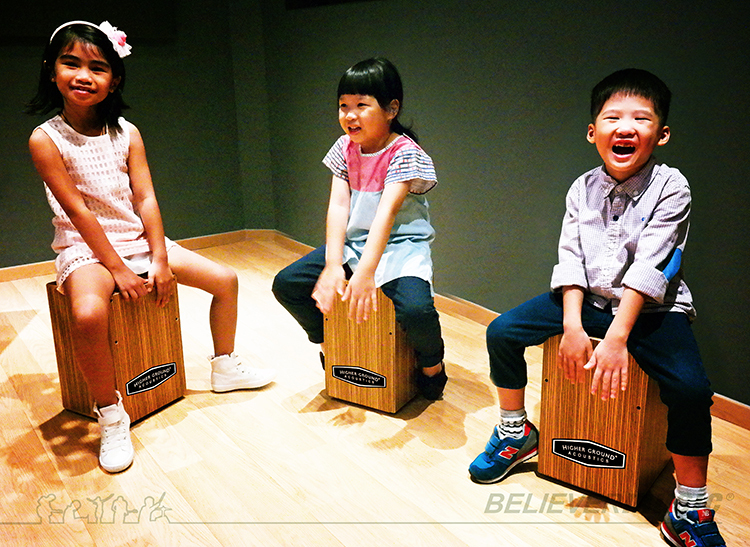 At Believer Music, we harness the power of music to connect with your child, and to inspire new life in them. Our goal is to motivate them towards success. 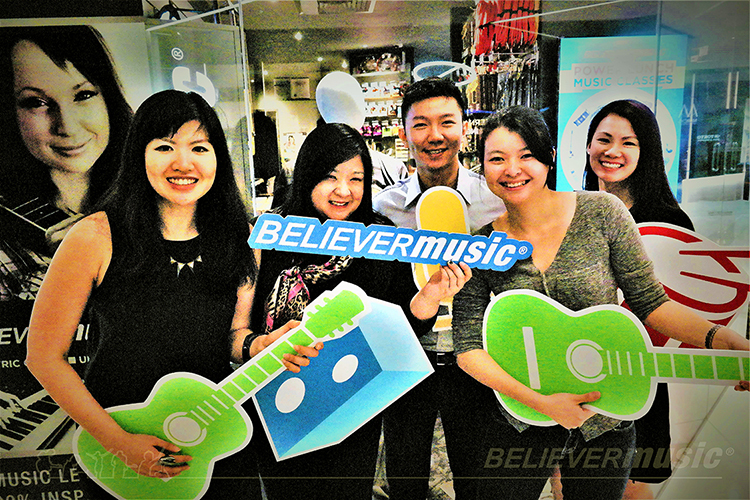 Believer Music offers 7 types of courses that are suited for young and old alike. 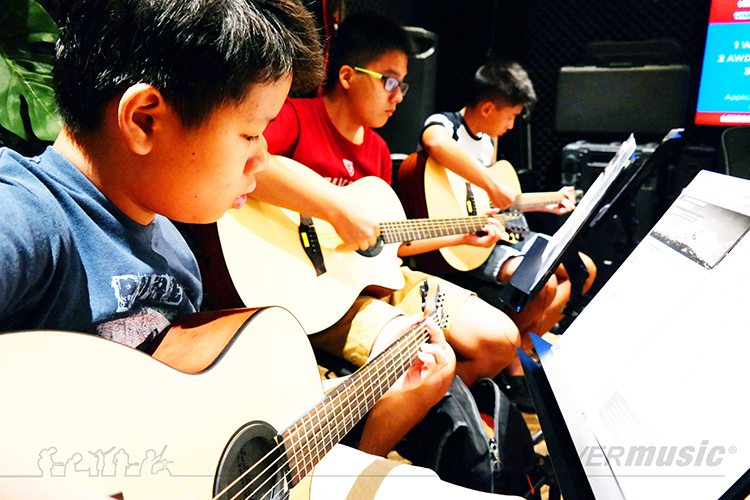 Whether or not you or your child has experience playing one of these, don’t fret, because whether you’re a total beginner or an advanced learner, we’ll always have something for you. 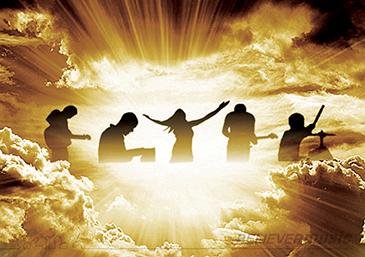 Courses for each instrument are available at multiple levels of mastery. Make-up lessons are free of charge and students can move between branches flexibly if they need. Our online member’s portal means that you can make these changes anywhere and anytime. And a three-tier monitoring system facilitated by our coaching staff watches over student progress so that no one falls behind. Everyone is special to us. All of our branches are located next to MRT stations. Find us at Tampines Plaza, International Plaza, and One Commonwealth. This discount is applicable for basic modules, 1st time members onlyver. Valid until 31 Dec 2017. Not to be used in conjunction with other promotions. For enquiries, call our hotline at 6323 0304. Your child’s S.M.A.R.T Journey Starts Here!